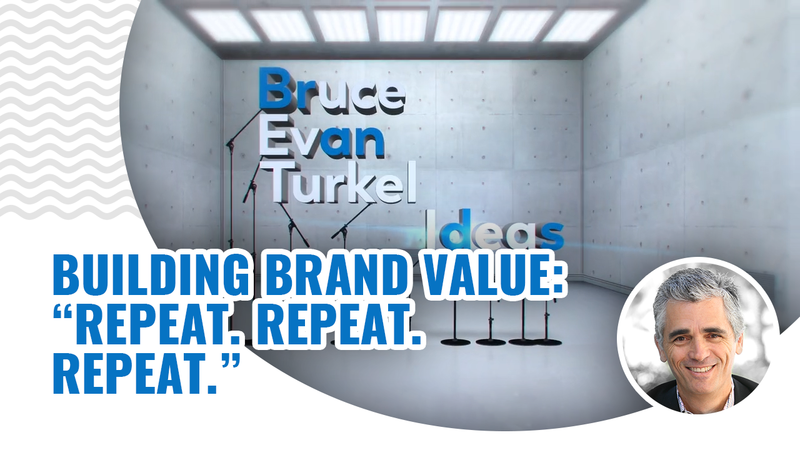 Monday Marketing Minutes - Building Brand Value: Repeat. Repeat. Repeat.